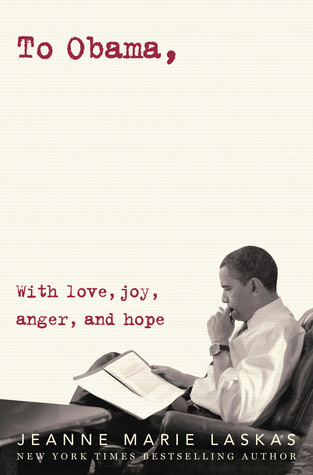 Source: Received from the publisher - thank you! For seventeen-year-old Bria Hale, image is everything. She’s a militant vegan with purple hair, Doc Martens and a permanent scowl. Kissing captain of the football team Ben Harris? Definitely not part of that image. Now with each secret kiss, she’s falling deeper for the boy every girl at Oceanside High is crushing on. Throw in a few forbidden bacon cheeseburgers and she’s facing one major identity crisis. 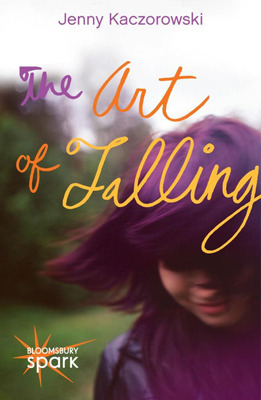 THE ART OF FALLING may come across as a light, feel good young adult contemporary, but underneath that dazzling cover is a story that's sure to win over any reader's heart. Bria is the artsy type, always having a paint brush to tie back her hair, and crusty paint under her finger nails to prove it. Her and her two best friends, Abby and Dolores, have steered clear of the high school cliques, especially the popular jocks. But there's one jock who has always caught Bria's eye and he happens to be Abby's brother, Ben. The best friend's brother is off limits. It's a rule she knows and tries to abide by, but what happens when the only person who truly gets you is the one you can't have? Bria is going through an identity crisis. She's been labeled as the dark, artsy girl. The one who clashes with the cool kids. After losing her mom in a tragic car accident when she was a kid, she's been clinging to this persona of who she think she's supposed to be. But the closer she gets to Ben and the more her feelings for him begin to surface, it's causing her to question who she is and who she wants to be. This novel portrays what a lot of teenagers go through in high school: Labels. It's easy to put a label on someone and assume that's their role. It's hard to go against your label and worry what others may think of you. I understood Bria's want to discover who she was, by shedding the layers that were imposed on her, and truly identifying herself. It was interesting to witness the relationship between her and Ben, the soft moments where the two of them could be free of the labels and just be two teenagers, falling for the other. THE ART OF FALLING gives an honest look at self discovery during those delicate teen years, and how easy it can be to succumb to the stereotypes, yet how brave it is to rise above them. I love off limit boys. I cannot help it. I was close to buying this one the other week... when I get done with a few other eBooks, this is going to be one of my next purchases. I'm excited about these Spark ebooks! :) Thanks for sharing, G! I love stories like this one. It kind of sounds like Not That Kind of Girl, in some ways. Also, I love the purple hair. I've always wanted to dye my hair purple. Either really dark so it's almost black or a pale, pale lavender. I really like how this book looks, I might as well add it to my goodreads account! Thanks for sharing! Hello Readers! Once you've typed up that comment that I oh so appreciate, please click "notify me" in the bottom right corner so that you don't miss my reply! Thanks, xo. Ginger at GReadsBooks.com has read 10 books toward her goal of 50 books. where i’ve been the past…14 months. Copyright © 2010-2018 GReads! All rights reserved.